In many countries throughout the Middle East and Mediterranean, it is customary to start a meal with a variety of cold “salads.” These appetizer-style dishes are often more like dips then salads. They’re served with bread, olives, and sometimes pickles. Matbucha, a salad with Moroccan origins, is a popular appetizer in Israel. It’s become so popular, in fact, that it rivals hummus and baba ganoush as one of the most popular appetizers. Most families have a tub of matbucha in their refrigerator, and you’ll often find it served by restaurants before the main course. It’s now available at many kosher markets in the U.S., sold in the same section as hummus. It hasn’t become quite as popular as hummus, but I have a feeling it will catch on at some point. It’s seriously tasty stuff, and so good for you too. My husband’s niece Sharone is the queen of Moroccan appetizer salads. When we have Shabbat dinner at her house, her table is literally covered with salads and dips. They are so tempting, it’s difficult to resist filling up on them. By the time the main course comes, we’re already full! The first time I made matbucha, I used Sharone’s recipe. Her family calls it Salade Cuite– the French name for matbucha. Sharone calls this the “mother of all Moroccan salads,” and I can see why– it’s so yummy! Over time I changed her recipe up a bit, adding jalapeno for heat and roasting the bell peppers for smokiness (to learn how to roast bell peppers, click here). Sharone’s matbucha is quite sweet, which I happen to like. If you’d prefer a less sweet salad, start with 2 tsp sugar and add additional sugar to taste. 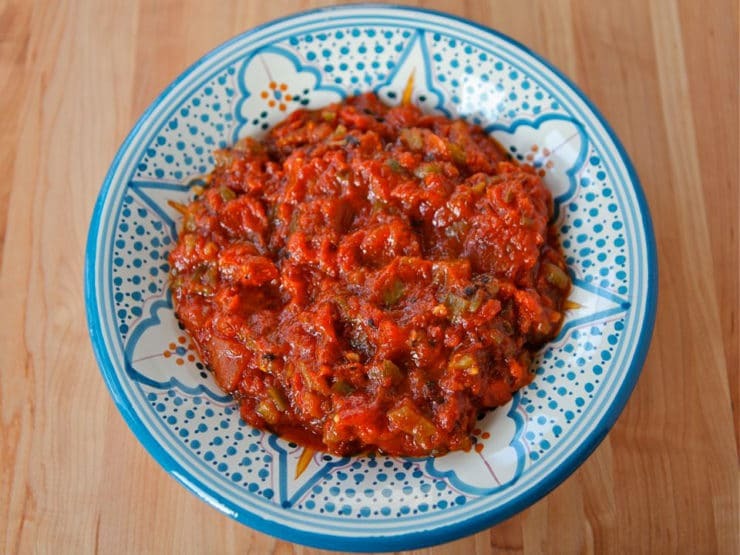 Matbucha is sort of like the Moroccan version of salsa… you can adjust the heat by adding more jalapeno or chili pepper flakes. As written, the matbucha here is quite mild. Feel free to spice it up. Serve this matbucha cold with crusty bread or warm, fresh pita. Or, if you’re gluten free, eat it by the spoonful– I like to keep a tub of it in the refrigerator and snack on it during the day. I’ve also used it as a topping/sauce for a variety of dishes. It’s really delicious and full of heart-healthy goodness. Your body will thank you! Recipe for Moroccan Matbucha- tomato salad with roasted peppers, jalapeno, garlic, olive oil and paprika. Salade Cuite, Matboucha, Kosher, Vegan. Roast the bell peppers. Seed the peppers and peel off the charred skin. For instructions on how to roast bell peppers, click here. Chop the roasted skinned pepper flesh. Seed the jalapeno, then mince it. If you have sensitive skin, use gloves for this step. You can add more jalapenos for more heat if you like a spicy matbucha. As written, the recipe has a little kick, but it's not overly spicy. In a medium saucepan, combine diced tomatoes, roasted bell peppers, minced jalapeno, garlic, sugar, chili pepper flakes, and salt. Bring to a simmer over medium high heat. Reduce heat to around medium low, till the matbucha is cooking at a medium and constant simmer. Monitor the temperature of the matbucha, stirring every ten minutes to make sure it doesn't start to stick to the bottom of the pan. Let the mixture cook for 65-75 minutes till most of the liquid has reduced and cooked down. When most of the liquid has evaporated and the mixture is quite thick, you are ready to add your oil. 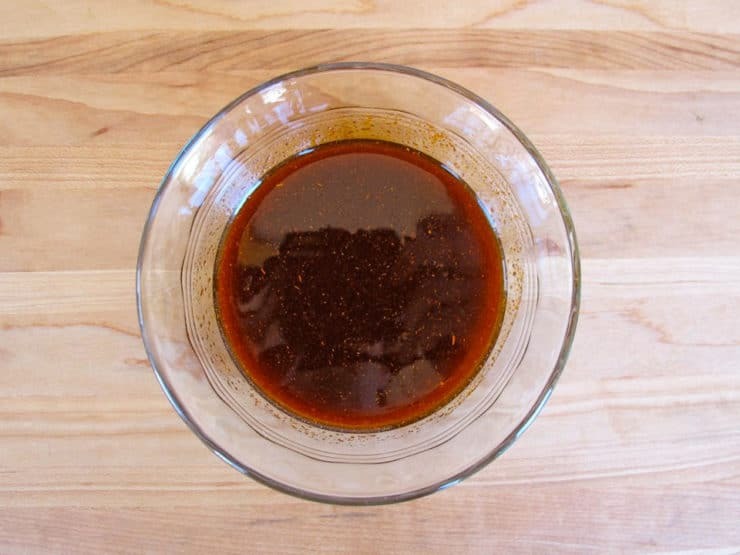 In a small bowl, whisk together olive oil and paprika. Pour the seasoned oil into the pan and stir. Let the matbucha cook for about 30 minutes more, stirring every 5 minutes. Towards the end of cooking, taste the mixture and adjust seasoning as desired-- more sugar for sweetness, chili pepper flakes for spice, and salt if needed. Remove the matbucha from heat and allow to cool completely. The salad is best served at room temperature or chilled. 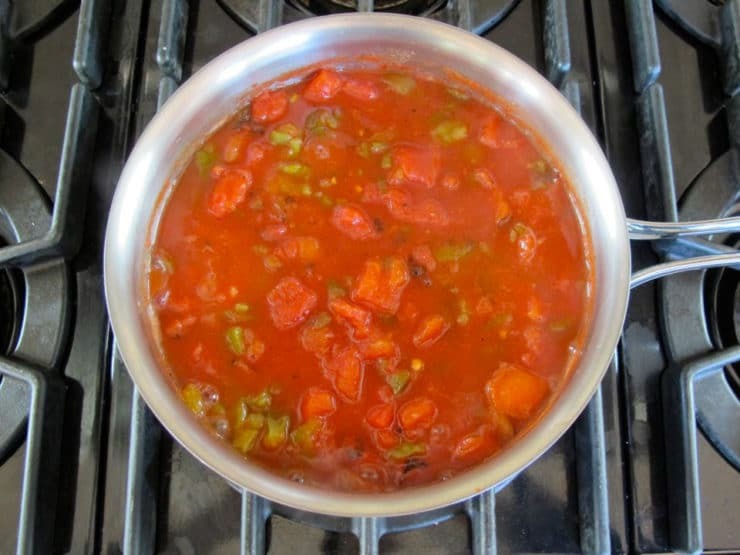 I make this recipe using fresh tomatoes, and tripled the recipe (I know it can be frozen and we use it every Shabbat). I do it over night in the slow cooker, and I find the long slow cooking makes for an incredible flavour. But I follow the ingredient list exactly. Yum! Yum ! Yum! This is a recipe definitely taking the time to make. I have made matbucha several times and enjoy it more and more each time I make it. Today I scooped some on my green chopped salad and it coated the green and veggies like a dressing. Next I am going to try it as a spread on a sandwich. The BEST! It takes a time to make, but is so worth it. I make it with a lot less sugar. Take my word for it that if you make the time to make this, double or triple the recipe! You will not regret it. Good bread is important: challah. I’m doing a “what’s in the fridge” version–adding mushrooms, celery, and garlic, roasting everything, then making the matbucha. We’ll see how it turns out. Absolutely delicious! Yum!! Thank you for posting this recipe Tori, and best wishes. How long will this recipe keep in the fridge before spoiling? This should keep for 3-4 days. i made this for shabbat last week and brought it to my hosting family. we loved it, they loved it!! i used a red pepper instead of the green and no jalepino(we have kids) but wih the red pepper flakes and hot paprika it was pretty spicy. Hi Mc. Shakshookas are great but involve eggs. There are no eggs in a matbucha. Tori: thank you for sharing this recipe. I prepared it and have got to say it’s delicious. I’m looking forward to trying this recipe. However, I am confused about one thing. If using canned diced tomatoes, do you drain the water? Or do you use the water for simmering? If you drain the water, how do you make sure the contents stay wet/moist over the flame? Don’t drain the liquid from the canned tomatoes! It is used for simmering. OUTSTANDING!!!!!!!! Thank you Tori for another flawlessly delicious recipe! I’m so happy I stumbled upon it because now I have wonderful matbucha to enjoy for the rest of the week. 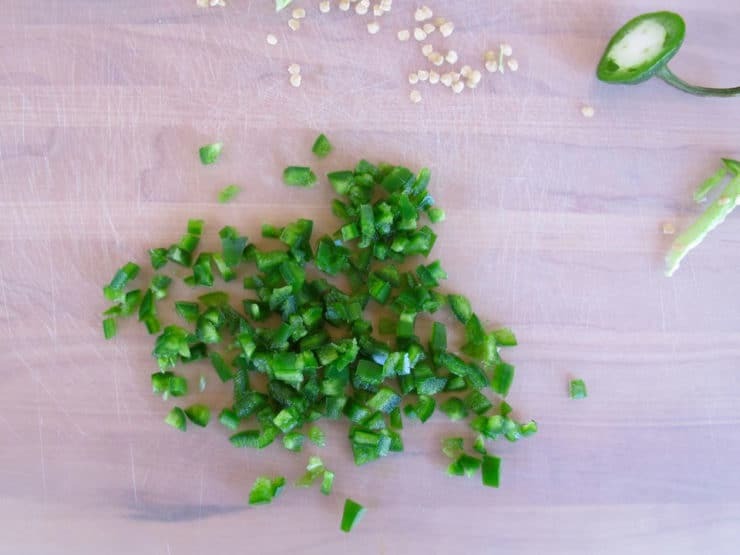 I decided to use two jalapenos to add extra spice and ran into a tiny challenge getting it to thicken. After 80 minutes on the stove, I finally just decided to pour some of the extra liquid off. I did not drain my canned tomatoes, and I think that might be where I messed up. Pouring off the excess worked out well though, and I was able to follow the rest of the recipe as directed. It is truly delicious and one of my new favorites! I am planning to make this regularly. Thank you again! relatives of it in Nepal, ‘achar’, or Mexico, ‘salsa’, and a lot of other places. Israelis call such dishes salads. To Israelis it’s a salad. Doesn’t matter hot or cold as long as it contains Fruits and or veggies. I’m from Morocco, Matbucha (called Taktouka in Morocco) is considered a salad, and it can be eaten either cold or warm, preferably with bread, but I eat it with a spoon and it’s just as delicious. Great recipe, I’ll try the Israeli version of it. I am addicted this recipe in Summer. Make it every week. Love it with pita! Followed receipe to the letter. Tasted it before adding the seasoned evoo and after. Found it got sweeter after. No need for extra sugar. Excellent technique. ingredients are scaled perfectly. I went with a big box of POMI chopped tomatoes. Excellent texture. I’m on a very low fat diet. Do you think it would come out okay without the oil, just cooking it until the tomatoes and juices reduce to the correct consistency? So far we have added this to egg salad, tuna salad, bagel with cream cheese, and quesadillas. It is so good alone or added to things. Put a big scoop into a frying pan on the stove and cook two eggs in it without popping the yolk. No need to flip either unless you like your egg well done. This is called shashuka and it’s amazing with bread for breakfast! Just made it, Amazing!!! I am having such a hard time not finishing it all myself. do you have any other dips that your can recommend? Here in Israel all of these starter salads are known as “mezze”. It is basically the Middle-Eastern version of “tapas”. Love this recipe. Per another way I have seen this, I add another tbsp of hot paprika in lieu of pepper flakes and about half a head of peeled garlic pieces, sliced in half if too big (that turn into almost butter). It adds a nice richness that doesn’t overpower. Thanks for the great post! Oh my, this is DIVINE. I want to finish it all right now but I’ll have self-control and save it for Shabbat. Just one question: Should I freeze it until Friday, (it’s Tuesday for me in Australia) or keep it in the fridge? Which way will it taste better? I seriously love your recipes. Thank you! Thank you so much! This is a great recipe. I make it nearly every week and everyone loves it! If there were six stars available, I would gladly award them to this recipe. 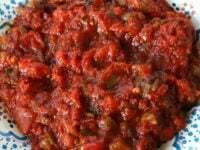 I have made numerous tomato chutney/jam recipes and I must say this one is stellar in its simplicity. The smokiness of the roasted peppers and the paprika are key, I believe — along with the olive oil finish they give this dish a special flair. What a shame I made only one pint 🙂 Thanks and best wishes! So happy to hear that Linda! 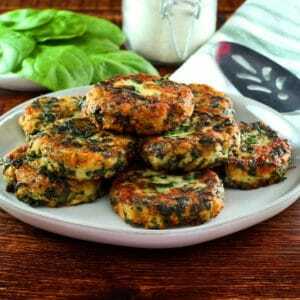 Great recipes…… Everyone always enjoys it! 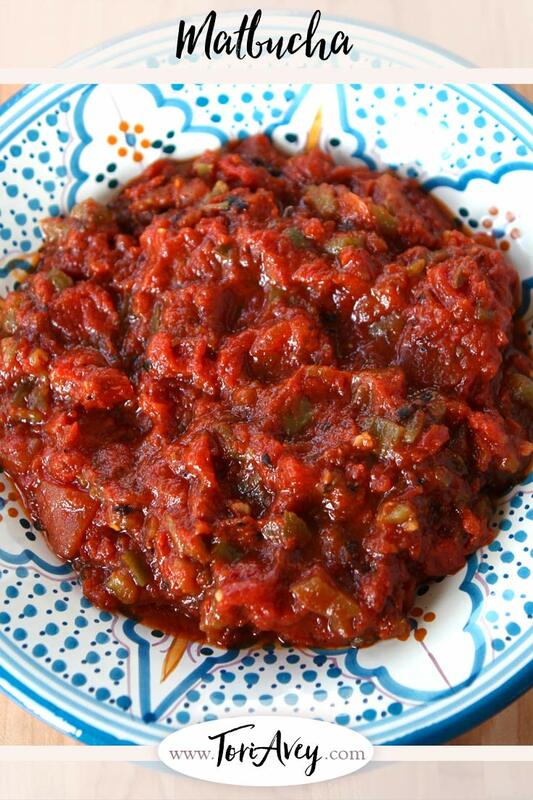 I strain the diced tomatoes to remove the maximum of water, helps with the cooking time…… Shana tova to all! Thanks for the recipe, Tori. I thought it might be too spicy, but even my 4 year old son asked for seconds! We used the leftovers for another wonderful dish, shakshouka (Eggs poached in spicy tomato sauce). Delicious! Will definitely be making this again. Great Jewish recipes. תודה לך! שלום!!! We have this at my in-laws for almost every Shabbat and holiday dinner. It is always homemade by the housekeeper who learned from hubby’s Morrocan grandma. It is one of my favorite salads and a childhood fav of my husband. Thanks so much for your recipe, it came out exactly the same as I’m used to. 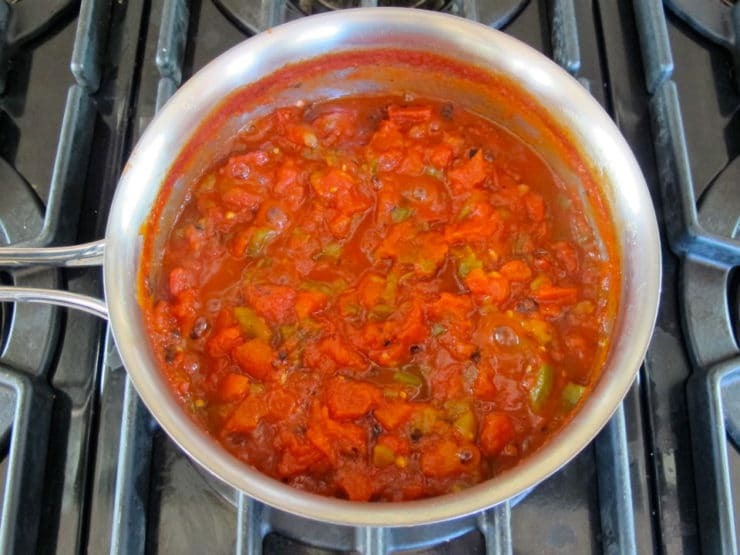 The variation I made was that I use three cans tomatoes and also add two red bell peppers as well as the two green and a tablespoon more sugar. Thanks for your recipes, I cannot wait to make more. Good evening. I’ve never tried this before however I made it this evening and I have to say it is one of the best things I have ever had. I also wanted to say thank you for the roasted pepper and tomato instructionals. I love to go all out and understand what it takes without shortcuts. This recipe looks great and I’d like to try it. However, I don’t like jalapeño peppers. Is there a good substitute you would recommend? Thanks so much! Dienia you can omit them but the mixture will lack some spice, so you may need to add a touch of cayenne (start with a pinch and add to taste). While this salad is not particularly spicy, it should have a touch of heat to it. Matbucha is delicious! We do the same thing, we serve many mini cold salads and dips and matbucha is always a winner. The recipe I have is a bit different, but I’m sure it’s just as good. I mix equal portions of hummus and matbucha and eat with challah. It’s incredible. This is the closest recipe I’ve found to the way my MIL makes it. This is a keeper! Thank you! It turned out great, Tori. Quite delicious. I added Bodacious (OR) corn and Japanese eggplants that had been grilled to sweat off the skins. I doubled the batch to process our overabundance of tomatoes from the garden. It took an extra hour, as expected. We’re sharing it at a party tonight. Thank you! Oohh, I think corn and eggplant would be wonderful additions! I think it should be fine Lucianne. I’ve never added it earlier because Sharone always adds it at the end, but I’m guessing it won’t make a big difference. This was a huge hit! It came out great. It did take a lot longer to cook down for me. So, I wound up putting it in the slow cooker on low overnight. By morning, it was ready for the oil and paprika. By that time, I put it back in a pot on the stove for half an hour. I’ll definitely be making this again. Thanks! Jen, good to know the slow cooker works here! Next time I make it I will test this variation and add it to the recipe. 🙂 Thanks for the tip! Glad you liked it Shanin! 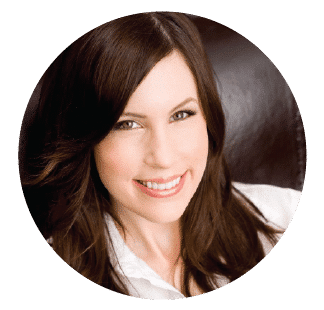 I love your blog, Tori! PS – my aunt always added sugar to balance the bitterness of the peppers. After leaving you comments about how great your matbucha is, I got to my older brother’s house for a big July 4th family reunion and took out a container from the refrigerator and said, “Dave, taste this!” I said it tastes like Tori Avey’s Matbucha that I’ve made a couple of times. He looked surprised that I knew what it was and said he got the recipe from your site, lol. I made this last night to take to synagogue tonight for our spiritual nosh (an occasional get together with congregation and rabbit for food and discussion). I don’t know why but this didn’t come out as good as last time. I think last time I may have used several cloves of garlic (I really like a lot of garlic!).. Somehow one clove for that much tomatoes doesn’t seem like enough. ..and now I’m also wondering if somehow the one smaller can of fire roasted tomatoes I used previously gave it a better flavor. Also, Tori…I know this was from a different post, but I received the 1/2 sheet baking rack the other day. It’s definitely more heavy duty than other ones I have seen for more money! So I’m looking forward to trying it. Thanks for suggesting / pointing to it at your marketplace! The matbucha was a hit. There was nothing left to take home. I told one of the folks where the recipe came from and she said, “Oh I follow her blog!” and she was telling me about an apple honey challah that she made that I have to check out now. I used the baking rack tonight. Excellent. I’m going to order another for the other half sheet pan! The matboucha is on the stove as I type. Lot of work but I can’t wait to see how it turns out. I was wondering whether to cover the pot or not, as I don’t see a cover in the photos, I’m guessing not but thought putting a lid on would hasten the process? Thanks for your wonderful blog! No lid… you want the liquid to slowly reduce so the mixture will thicken. Keeping the lid off will allow the excess liquid to evaporate and make the mixture thicker. Enjoy! 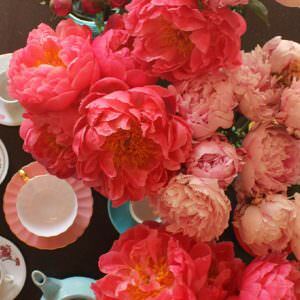 Just wanted to say I L-O-V-E LOVE this china you are serving with! I will now go back to read the actualy recipe, but I’m loving the serving dish. Make and model? So I’ve now made this way over a dozen times and I’d like to share my small changes that in my mind really increase the flavor. I double to triple the garlic, use 1 red & 1 green pepper. I also usually add a little extra sugar right at the end. I’ve also learnt that this recipe easily triples and is way worth it because it tends to go very very fast. I have this cooking on the stove as I type, lol My question is this dish good for canning? I know fresh is best but I hope to have an abundance of vegies this summer and to make it often. This turned out amazing. How long will it keep in the fridge? Hi Brandon, glad you like the matbucha! It should last about a week in the fridge. I put black olives in it. Outstanding! I made this the other night and it was absolutely delicious. My whole family really enjoyed it. I made a mistake in the beginning of cooking it, but it still came out great. Instead of adding the oil at the end of the cooking, I added it in the beginning. Still came out delicious though but next time I will be sure to read carefully….LOL!!! Thanks for sharing. You have a wonderful blog. I also love your history in the kitchen blog. Do you think you will be posting any medieval dishes? I am born and raised Israeli, grew up on Moroccan food. this recipe is the real deal. just finished the last bits of your Matbucha, it was delicious. good job! Just made this. So delicious! I’m really loving your recipes, Tori. Thanks! I want to make your recipe for a Shabbat meal next week. Does it freeze ? Also how long can you keep it in the refrigerator ? Matbucha has been simmering for 25 minutes now…am so happy you posted this. When we lived in Israel we ate it all the time and it was always in our fridge. We have been in USA for 10 years next month and had entirely forgotten about the yummy stuff. Shame we do not have a place that does fresh pita to nosh with it later…..sigh. (Thinking of doing your chicken with smoked paprika for dinner tonight). Ooooh beeper is going…got to stir the pot. Just wanted to add to my previous message, to say this Matbucha is totally delicious. We ate it last night with suateed chicken and onions all wrapped up in a tortilla – fajita style I guess. I threw some avocado on mine, hubby liked shredded cheese. It is right on the edge of too hot for me, but the flavors are so full it is worth the kick – I think my jalapeno might have been on the large side of medium! Had it for lunch today and it may be putting in an appearence to night too (making the paprika chick that I did not do last night). Will be making this again and again. Worth the time, and the stirring, inexpensive too – it does not get much better. Made this for Shabbat – its amazing. Thank you for the lovely recipe! Well this is the first time I see a recipe for salade cuite on the net. That’s so cool! I grew up eating it and everytime my mom visits she makes a huge batch (she lives in Montreal and I live in Houston). I know how to make it but nothing beats mom’s. This is great to see. You can also add fried eggplant (use less oil in the pot). It’s time consuming but so worth it. Fry up the eggplant then cut into cubes and add about 3/4 of the way through. You won’t regret it. Funniest thing is that I never knew that it was called matbucha, I know it only as salade cuite. Which, I’m sure you know means cooked salad in French and what matbucha means in Arabic/Hebrew. I’ve bookmarked your site and can’t wait to look through it. Thanks. Nothing ever beats Mom’s, Nan. 😉 I love the eggplant variation, I’ve done it that way before. It’s tasty. Tori, this came out incredible!!!! What an amazing flavor. The ONLY thing that I’m a tad upset about which has nothing to do with your recipe is that the fire roasted tomatoes I used had some of the skins cut up in the can..I didn’t notice it until I was eating the matbucha. This is a definite keeper of a recipe! Ah!! Another great idea, I hadn’t thought of the bowl trick! lol Thanks again. There is always a new trick to learn! Maybe you’ve mentioned this in the past but….do you take your own pictures for the blog? They’re amazing…very helpful! Tonight I’m trying this dish. Can’t wait! Indeed I do, Dave! I wasn’t a great photographer when I started the blog, but I’ve taken some lessons over the past couple of years and upgraded to a DSLR. I’ve actually been going through some of my older posts and refreshing them with new pics. Glad they’re helpful! Hi Ber, I agree. Since writing the jalapeno post I’ve changed my “steaming” method– I now invert a bowl over the top of the roasted peppers on a flat surface. Works like a charm, and no risk of plastic particles getting in your food! I just updated the post. The jar is a great tip for smaller peppers, too. Thanks! Thanks for the recipe. I am going to serve up some of this tonight. We don’t like green bells though so I will try it with a roasted red bell and a yellow bell. I like to roast my jalapenos as well. A friends showed me this when making my guacamole as well. Again thanks for the wonderful recipes on your site. Y PUT SUGAR IN IT IF IT IS SUPOSSED 2 B SPICY? It also takes the acidity out of all those tomatoes. 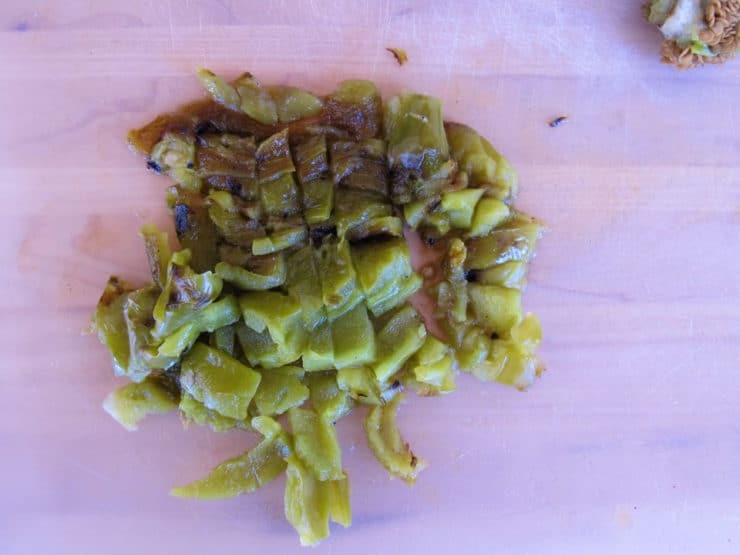 I’ve been making matbucha for about 15 years, and have bever seen it done with green bell peppers – I use green spicy peppers which are readily available in Israeli supermarkets. I will try adding in a green bell next time. Also, I use regular vegetable oil as does my Moroccan mother in law and her mother. BTW it freezes so well that when I do make it, I make TONS so that I can freeze a lot. YUM! Oh wow…I’m getting the peppers tonight and will be making this tomorrow! 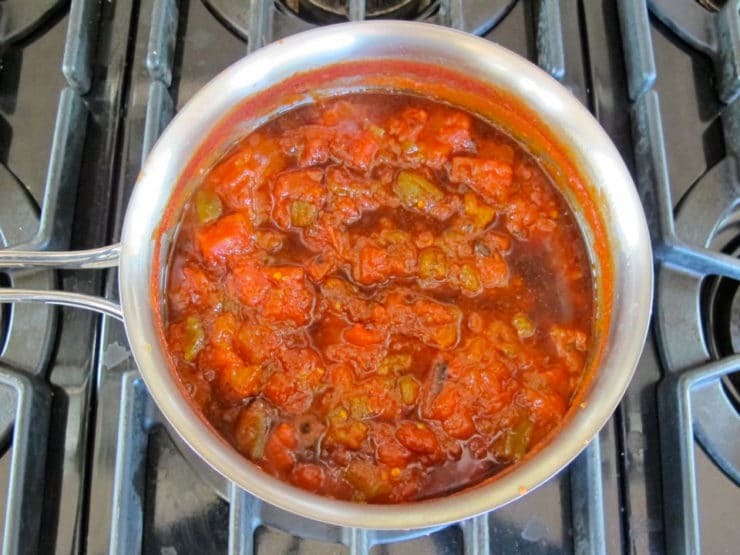 For the diced tomatoes, have you tried using the fire roasted tomatoes? Hi Dave, yes! Last time I made it I used the fire roasted variety, it added even more flavor. Just be sure not to use tomatoes with any add-ins (garlic, oregano, etc.) as this will throw off the taste. But the plain fire roasted variety will work great! I really enjoy visiting your site because you make so many dishes I have never heard of and they always look so flavorful! 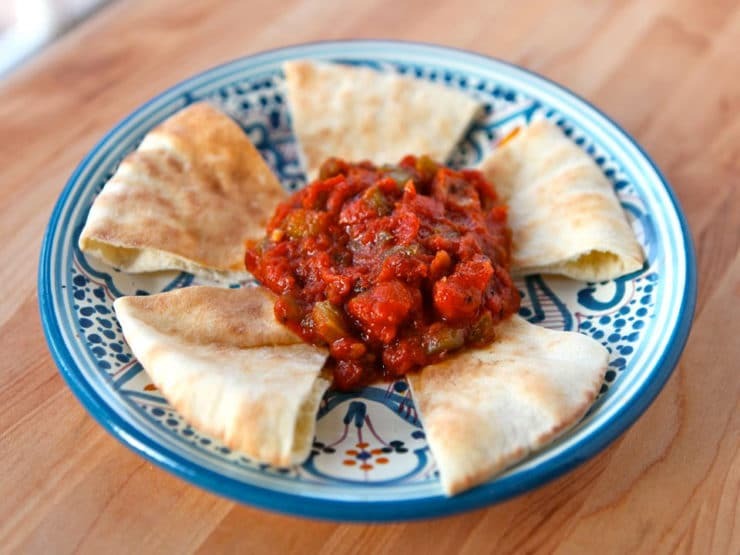 This dish looks delicious – I’d love to dip pita bread in it or even spread it on a sandwich…or a quesadilla….obviously not the intended use, but I could easily see this spread on all sorts of foods! wow, this looks awesome! I like your recipe very much and will try it. I bought a brand of Matbucha once that was using cheap vegetable oil to save on manufacturing it,then never bought it again . Like your recipe the only way to make authentic middle eastern appetizers is to use olive oil. i lived in the middle east for 4 years and there was only two oils- olive oil and sesame seed oil to be used in cooking appetizers. Wow, how come it’s taken me till now to know about this delicious condiment???? I love all the flavors!!! When I make it, it seems to take forever! I am going to try your recipe for sure!